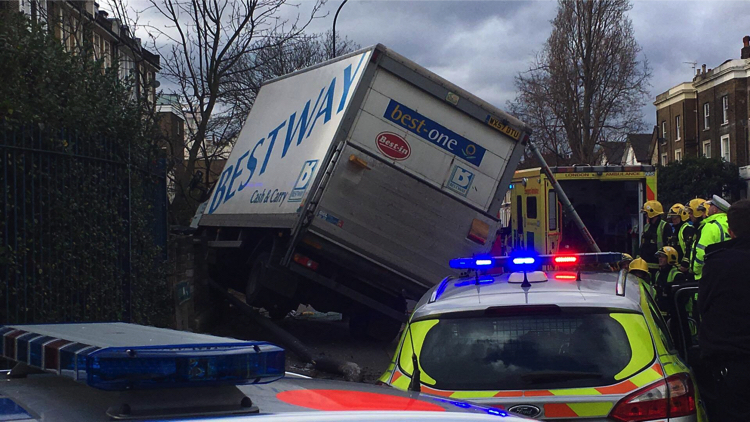 A lorry driver who smashed into a wall on Lewisham Way during Storm Doris died at the scene, police have said. The Met’s press office told ELL that the driver died of natural causes, but were unable to provide further information. 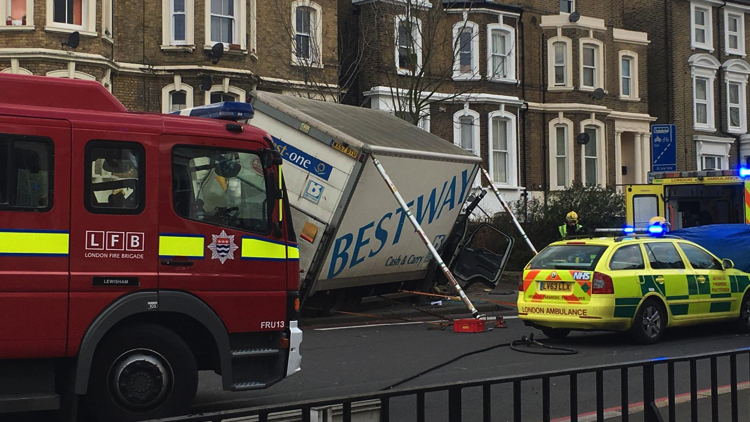 The man, said to be in his 50s, lost control and ploughed into a lamp post as high winds lashed New Cross last Thursday (February 23). The road was closed in both directions after the police, ambulance service and the fire brigade rushed to the scene near Shardeloes Road. 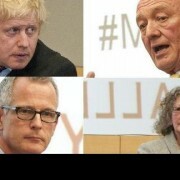 Constable Caine of the Metropolitan Police told ELL: “It’s unclear if it was wind related or just a crash”. Winds were said to have reached up to 94mph in the UK and people were advised to stay indoors.